WELCOME! 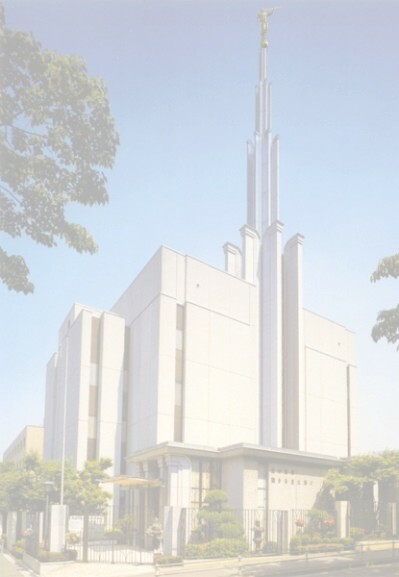 This is a site for the NORTERN FAR EAST MISSION of the CHURCH of JESUS CHRIST of LATTER-DAY SAINTS. Please feel free to browse the Alumni Database, check out the Recent News or post to the Message Board. . It is not necessary to LOG-IN to view site content. I have been working diligently, trying to get everyone's email address so I can communicate easier with you. You can submit any Changes, Corrections, or Additions or to RSVP for a Reunion by clicking here. There are 940+ of us and I only have 410+ e-mail addresses!. Please tell your Friends about our site! !